Early in the twentieth century a four-year-old boy is washed ashore like a piece of driftwood at Rietfontein Bay in the Southern Cape. Plucked from amongst the drowned bodies and the wreckage of the ship which floundered on the rocky reefs, the child is adopted by Willem and Sanna Swart and is given the name Moses. More than fifty years later, Moses spends his days taking care of a flock of sheep, continually haunted by a sense of displacement and a yearning to know his real identity. When he goes to work as a gardener for the elderly Lord and Lady de Saumarez he begins for the first time to feel a sense of belonging, and the missing pieces of his life start to unravel. 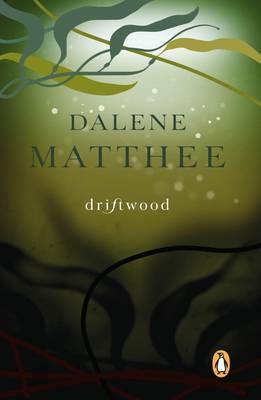 Dalene Matthee, in this her final work, has created a moving tale of identity lost and found.